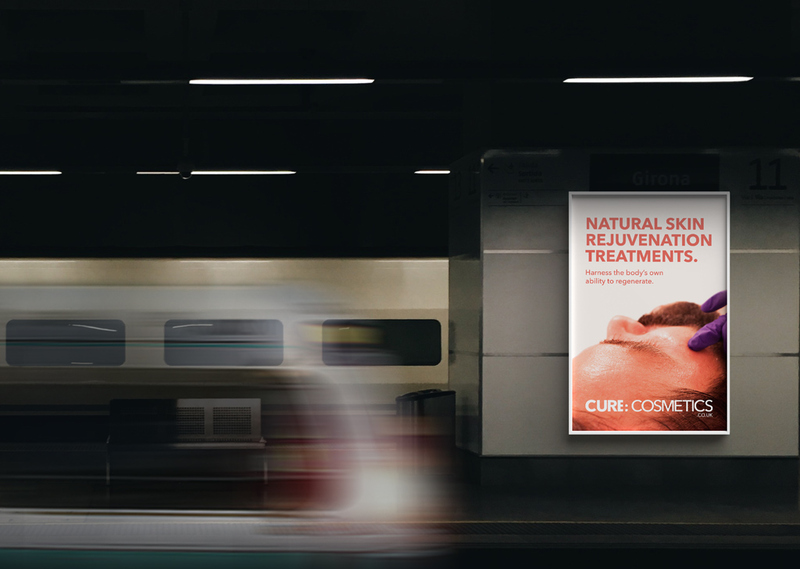 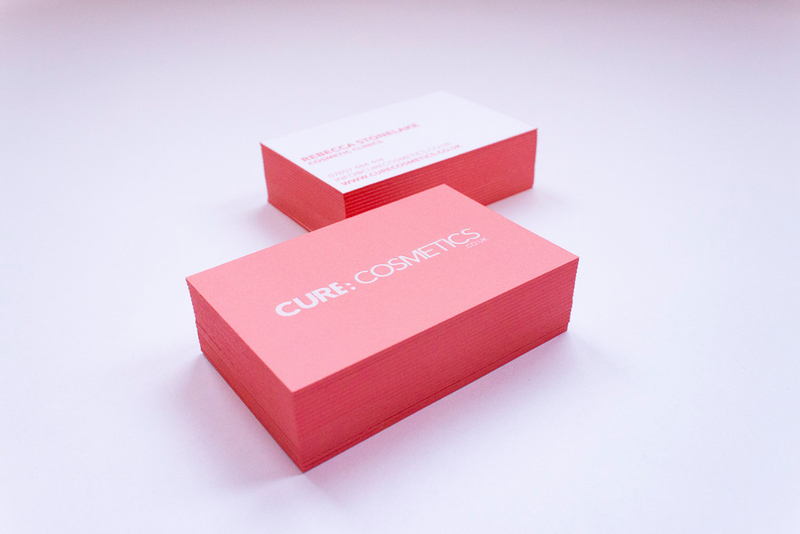 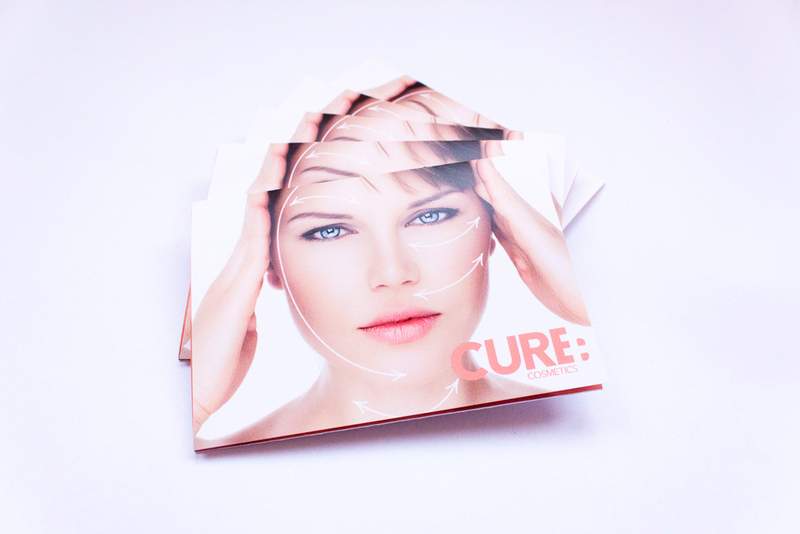 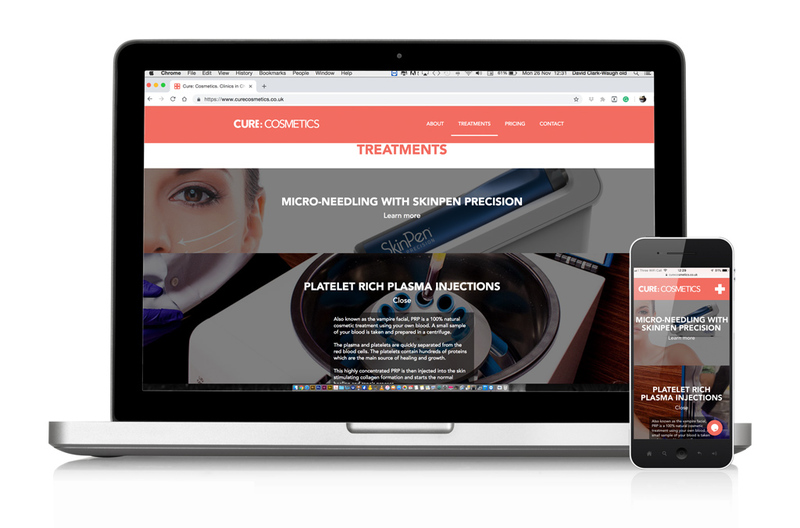 Cure Cosmetics is the sister company of Cure Physio. 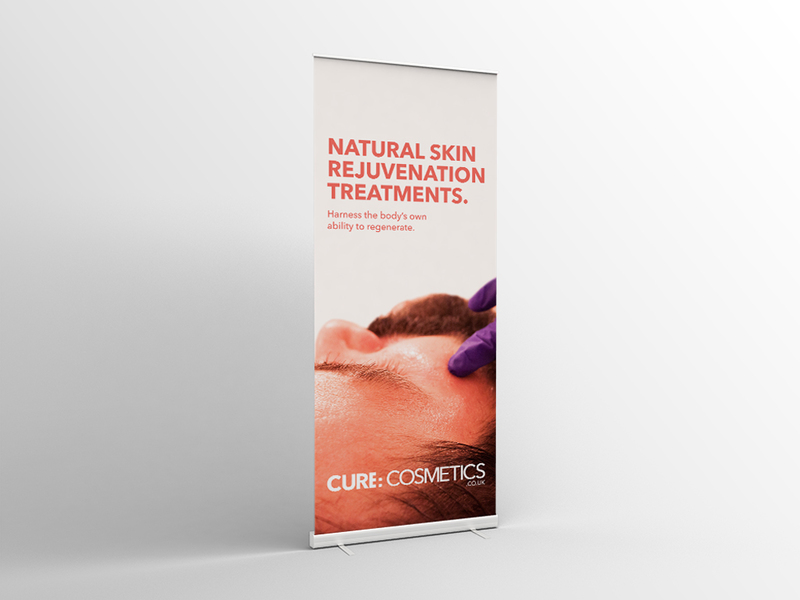 The clinics are run by a highly experienced nurse who specialises in advanced natural skin rejuvenation treatments that harness the body’s own ability to regenerate. 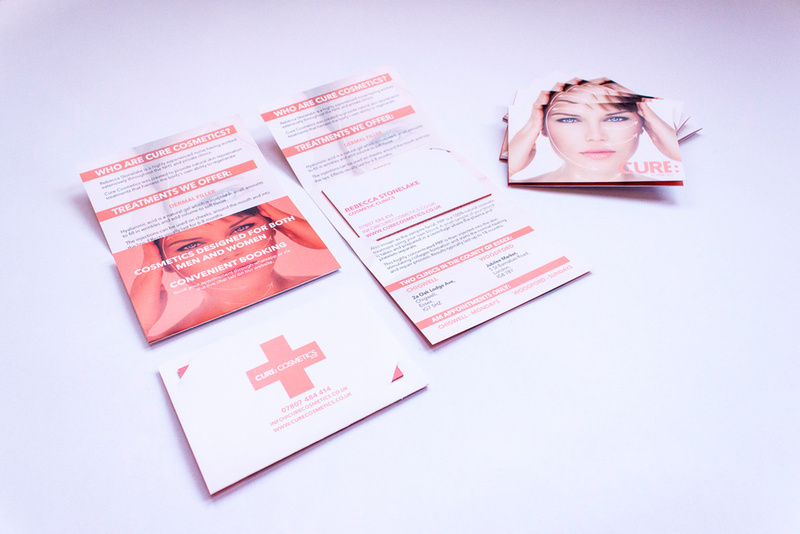 It was imperative for the companies to have a strong visual synergy to match their joint dedication in using techniques which harness the body's ability to heal itself. 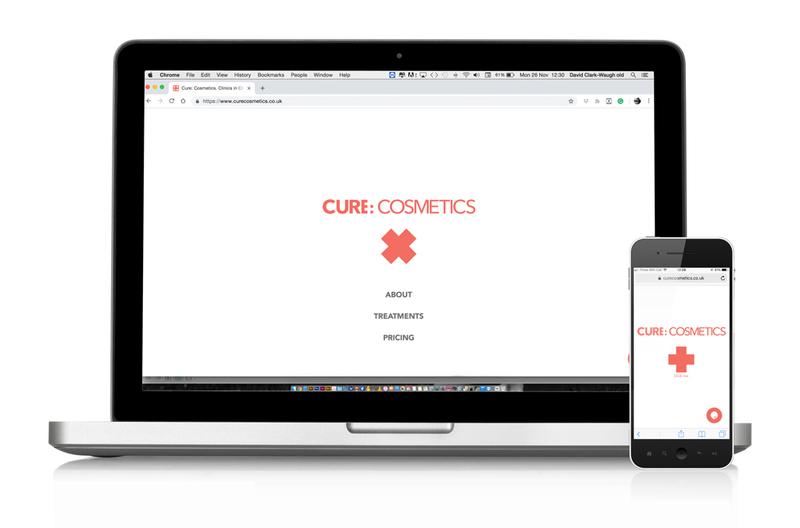 We achieved this by altering the brand colours and electing for a softer palette which reflects the less intense nature of the company in comparison to the Physiotherapy side.